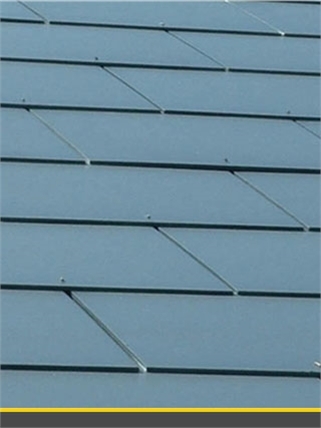 At Beesley & Fildes we only supply quality natural roofing slate. 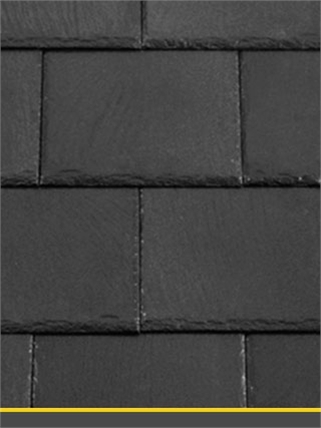 Our slates are sourced from the best quarries in Europe the UK and also from quality slate from China. 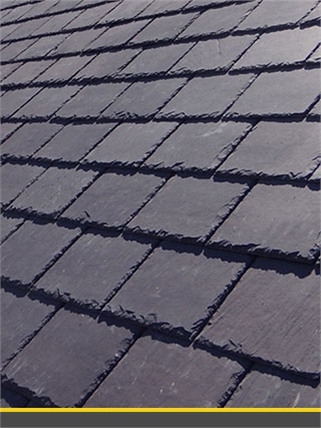 To compliment our roofing slates we also offer a Slate and Half’s and Ridge Tiles to finish your project Our aim is to provide our customers with a range of quality products. Please ring us for a quote today. 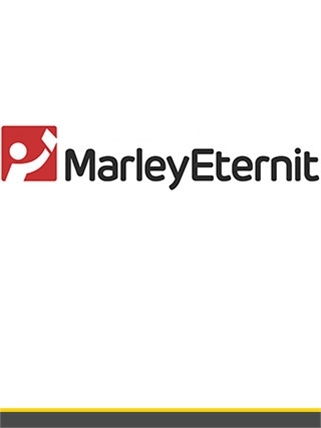 Also we have offer a comprehensive range of roof fittings and accessories including dry fix, ventilation, clay tile fittings, concrete tile fittings.